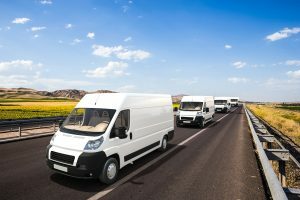 At K & G Automotive we know how important it is to keep your Mercedes and Volkswagen commercial fleet vehicles on the road. This is why we offer a reliable and reassuringly responsive Brisbane fleet service that is competitively priced. Winner of the 2018 Business of the Year award, European car service specialist K & G Automotive specialise in reliable Brisbane fleet servicing for Mercedes and Volkswagen commercial vehicles, such as Mercedes Sprinters and Vito vans and Volkswagen Caddy, Crafters and Transporters. Shlomi and the team at K & G Automotive will prioritise your fleet service as part of their commitment to excellent customer service. Rest assured, when you call one of our mechanics at K & G Automotive they’ll happily talk you through your vehicle fleet service before you decide to commit to any work. For added convenience, we offer a local pick up and drop off service within a 5km radius of our workshop. 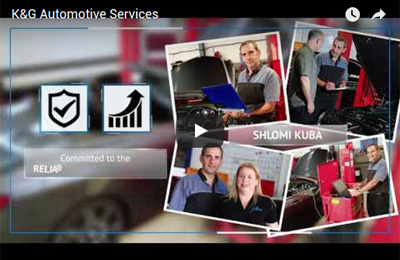 Call Shlomi from K & G Automotive on 07 3341 2008 or email him here for your Fleet Service requirements and he will provide you with a very competitive quote.